Green Dealflow’s monthly overview of wind and solar deals recorded 41 transactions, amounting to a total of 14.3 GW of gross capacity transacted in September 2018. As a result of its strategic review, General Electric Co (NYSE:GE) announced that it has entered an agreement to sell a USD-1-billion energy portfolio to Apollo Global Management LLC (NYSE:APO). 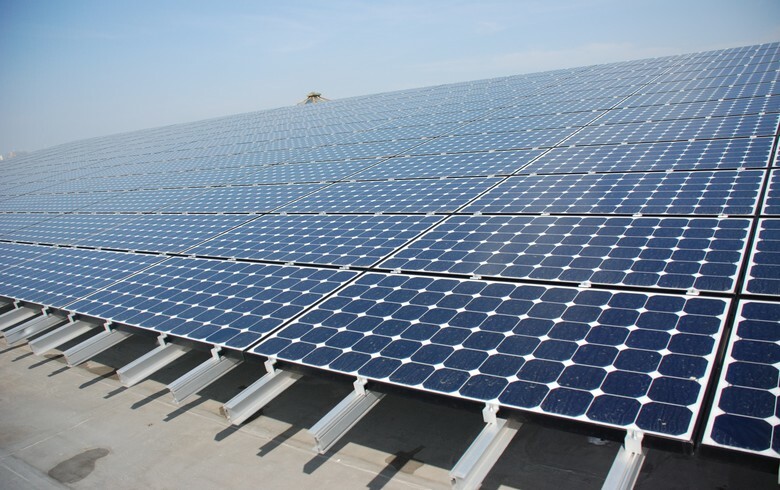 Total corporate funding in the global solar sector declined to USD 6.7 billion in the first nine months of 2018 from USD 7.1 billion a year earlier, consultancy Mercom Capital Group LLC said. India’s Greenko Energy Holdings said it will be adding 1.3 GW of operating solar and wind assets to its portfolio after successfully completing its acquisition of Orange Renewables Singapore and agreeing a new purchase. The Australian subsidiary of VivoPower International Plc (NASDAQ:VVPR), VivoPower Pty Ltd, said it has sold its Express Power Solar PPA projects in Australia to an affiliate of renewable power retailer Diamond Energy Pty Ltd.
German solar and wind park operator Encavis AG (ETR:CAP) has acquired a subsidy-free 300-MWp solar power plant in Spain that is being developed by UK-based partner Solarcentury. Asia-focused investment firm ThomasLloyd said it acquired a "significant stake" in Indian project developer SolarArise India Projects Pvt Ltd, which owns and operates 130 MW of grid-connected solar projects in India. 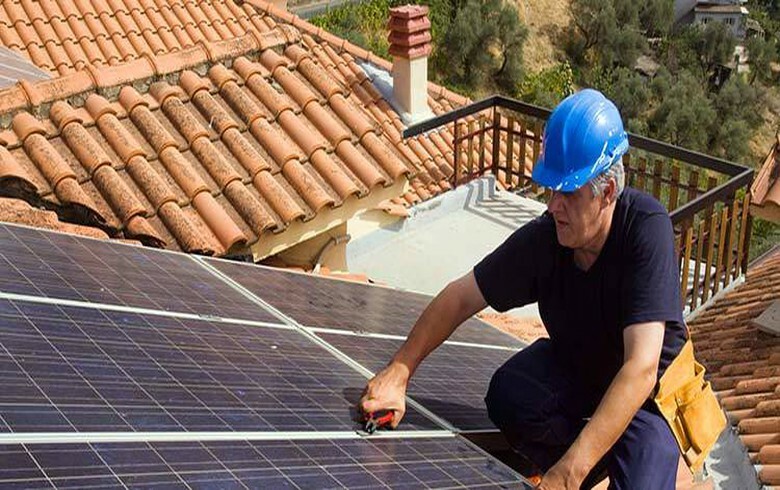 Italian asset manager Fondi Italiani per le Infrastrutture, better known as F2i, has completed the acquisition of domestic solar platform RTR and its 334-MW photovoltaic (PV) portfolio. 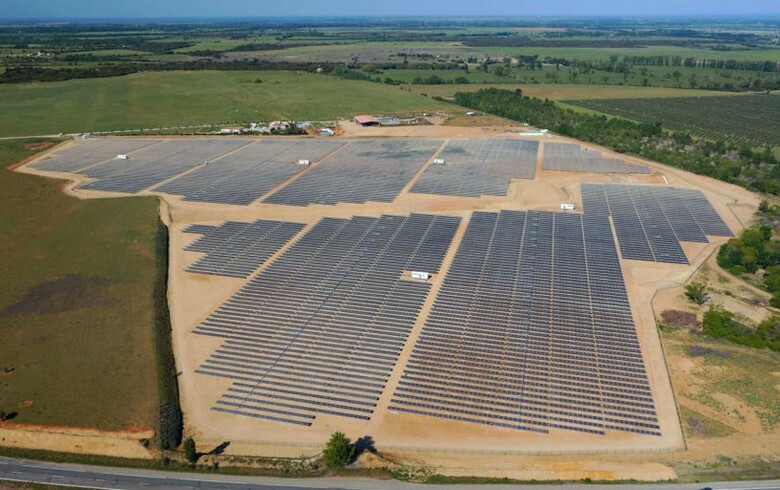 UK infrastructure investor John Laing Group plc is investing GBP 27 million into a portfolio of two solar projects in the US state of North Carolina. Japan-based technology company Geonext Corporation (TYO:3777) said it will acquire the rights to roughly 3 MW of solar photovoltaic (PV) plants. German renewables developer ABO Wind AG said it has unloaded a construction-ready wind project in Finland with a capacity of up to 50 MW. India's Infrastructure Leasing & Financial Services Ltd (IL&FS) has put up the assets of IL&FS Wind Energy for sale and has entrusted HSBC with finding a buyer, local newspaper Mint said, quoting undisclosed sources. 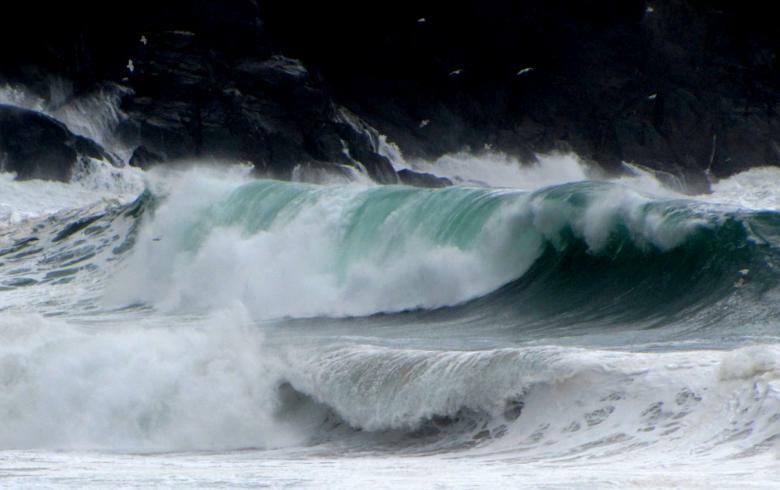 Infratil Ltd (NZE:IFT) and Mercury NZ Ltd (NZE:MCY) have extended their joint takeover offer for Tilt Renewables Ltd (NZE:TLT), without increasing the price. Britain’s Competition and Markets Authority (CMA) gave the final green light to the planned merger of SSE (LON:SSE) and Innogy’s (ETR:IGY) local energy supply units. Brazil's Securities and Exchange Commission (CVM) has denied an appeal by minority shareholders of CPFL Energias Renovaveis SA (BVMF:CPRE3) looking to get a higher buyout offer from State Grid Corporation of China. Risen Energy Australia has agreed to buy a 100-MW solar project in Western Australia amid plans to build an over-2-GW portfolio of renewable energy projects. 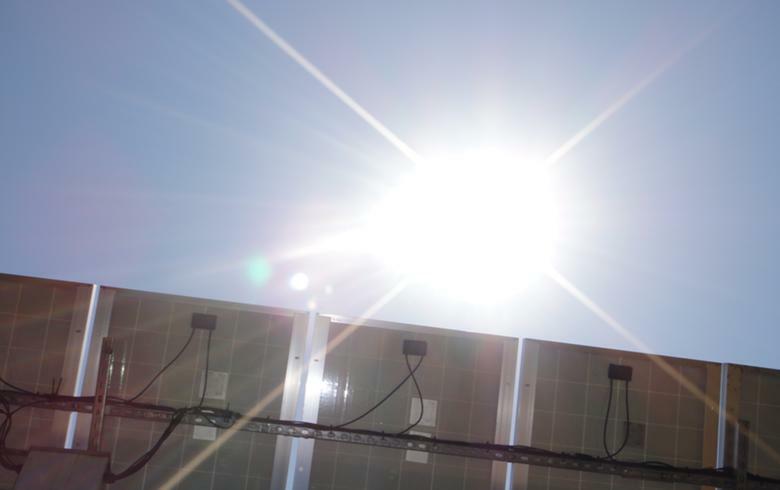 Constellation, a subsidiary of US energy provider Exelon Corporation (NYSE:EXC), has acquired Southern California-based solar systems developer PFMG Solar LLC, Constellation said. Canadian flexible clean energy infrastructure developer Amp Solar Group said it has secured a CAD-200-million (USD 153m/EUR 173m) investment led by Colorado-based ZOMA Capital. Hong Kong-based On Real International Holdings Ltd (HKG:8245) has invested an undisclosed sum in US energy storage systems provider Primus Power Corporation. 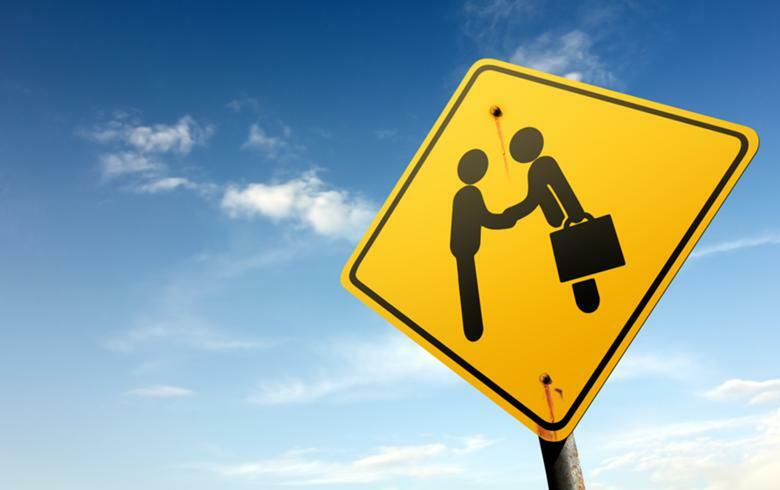 Photovoltaic (PV) inverter supplier SolarEdge Technologies Inc (NASDAQ:SEDG) has agreed to acquire a stake of about 75% in the South Korean provider of lithium-ion battery cells, batteries and energy storage solutions Kokam Co Ltd. US ethanol producer and commodities company Green Plains Inc (NASDAQ:GPRE) said it has agreed to sell three ethanol plants, accounting for about 20% of its ethanol production capacity, to Valero Renewable Fuels Company LLC. 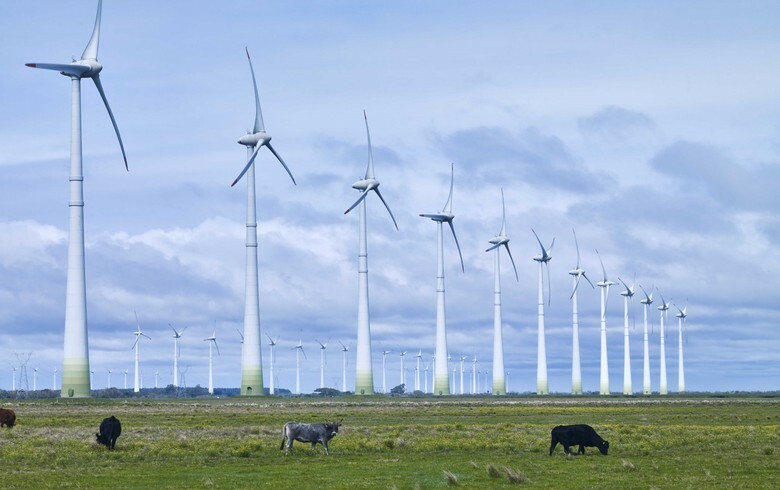 Conquest Asset Management announced it has, on behalf of the Sustainable Infrastructure fund it manages, finalised the acquisition of a 12-MW greenfield wind park in France. Italy-based Falck Renewables SpA (BIT:FKR) said it plans to sell a wholly-owned waste treatment plant operator to sector firm IMG 2 Srl for EUR 1.07 million. Japan's Hitachi Zosen Corp (TYO:7004) said it has formed a joint venture with Shanghai SUS Environment Co Ltd to undertake maintenance and other work for energy-from-waste (EfW) plants in China. French electric utility EDF SA (EPA:EDF) announced that for its Electric Mobility Plan it will rely on the Vehicle-to-Grid (V2G) technology expertise and smart charging solutions of San Diego-based sector specialist Nuvve Corporation. Decentralised solar photovoltaic (PV) projects developer GreenYellow is raising EUR 150 million from new investors to step up growth in all of its markets in France and abroad.